A Happy Life Requires Family, Food, and Catan. Take Care of That Last One For $26. 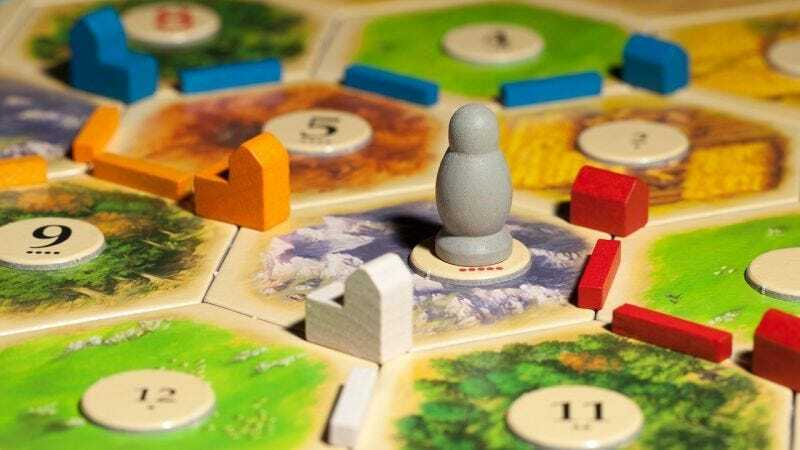 Catan is as close to a board game must-own as there is, and you can grab a copy for $26 today at Walmart or Amazon. That’s tied with the Black Friday price! Alternatively, if you bother customer support enough, and they might sell it to you for two bricks and a wheat instead.